Pregnancy Exercise Classes Melbourne - Safe & Effective! We love the community we have created with all of our in-studio pregnancy exercises classes in Melbourne. Our prenatal classes are also designed to provide you with the workouts, education and tools YOU need to maintain a healthy and safe pregnancy. 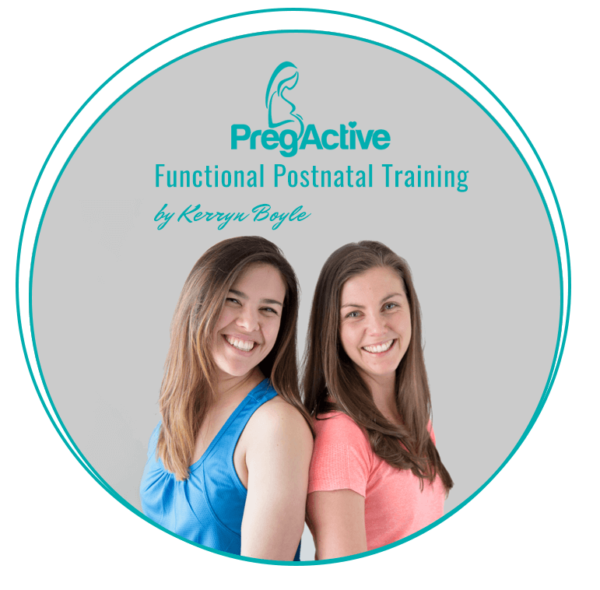 PregActive continues to grow and and so does our loyal PregActive Family. Select your class location below. 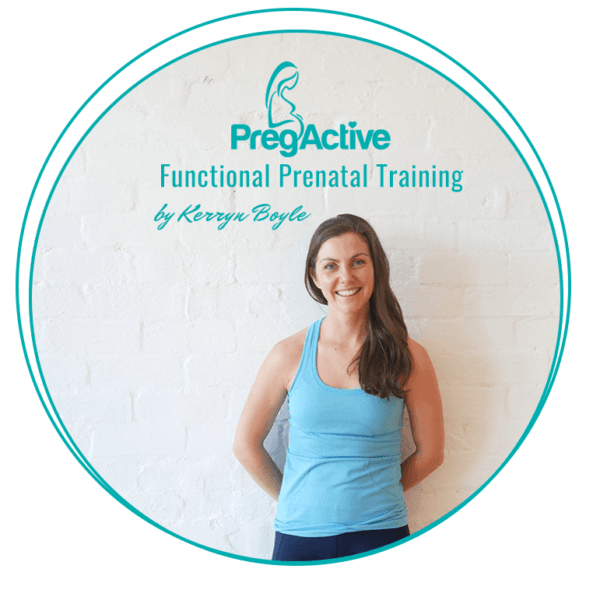 If you do not live in Melbourne you can still gain access to our Online Pregnancy Exercises & Postnatal Workouts and exercise in the privacy of your home. Click below for your preferred program.